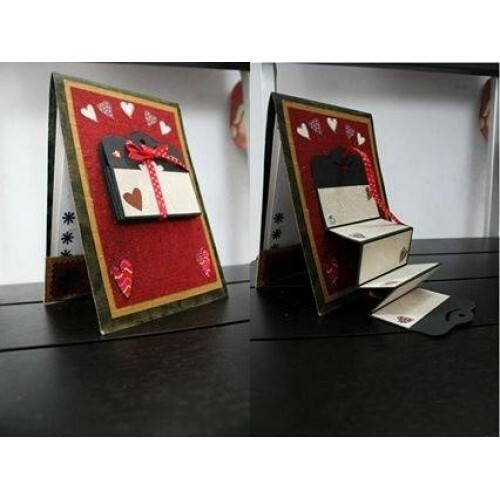 now express ur feelings or wish ur loved ones with this beautiful msg card on a cardboard frame and make them feel special. the message and pics will be on cardboard A4 size sheet. Please email us the photo and msg of your choice at giftcreation@giftjaipur.com, with your order reference no. We will use the same pictures on this product... there can be slight changes in the product as displayed in the image..the order will take 3 days to be.